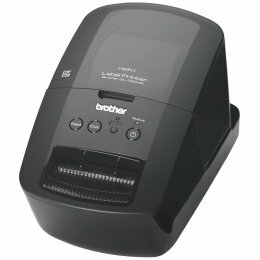 The Brother QL720NW is a professional, high-speed label printer which helps busy workgroups easily tackle a variety of labeling tasks. 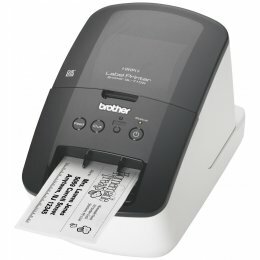 The Brother QL 720NW features an ultra-fast print speed of up to 93 labels per minute to help save time on big projects. The Brother QL-720 NW offers flexible connectivity – with both Ethernet and Wireless (802.11b/g/n) interfaces.